Are you not getting desired response from your great, creative and useful blog posts or articles? Is your content not catching the attention of your target audience despite ensuring highest of quality? There may be a problem with the way you’re distributing your content. Remember, content distribution is an important aspect of content marketing and all your efforts put in writing quality content may go down the drain if your content is not distributed properly. This is where content distribution tools offer an optimal solution. These tools help you take your compelling content to a larger audience. Here, we present to you some great content distribution tools for your startup. But before we reveal these tools, let us remind you that these tools can only drive traffic to your blog, but retaining that traffic is entirely on you. And to retain your visitors and make them fall in love with your site, you’ll want to need great content, for one. Visually appealing images, for sure. A professional and creative blog design that you can use to build awareness for your brand, that are important too. 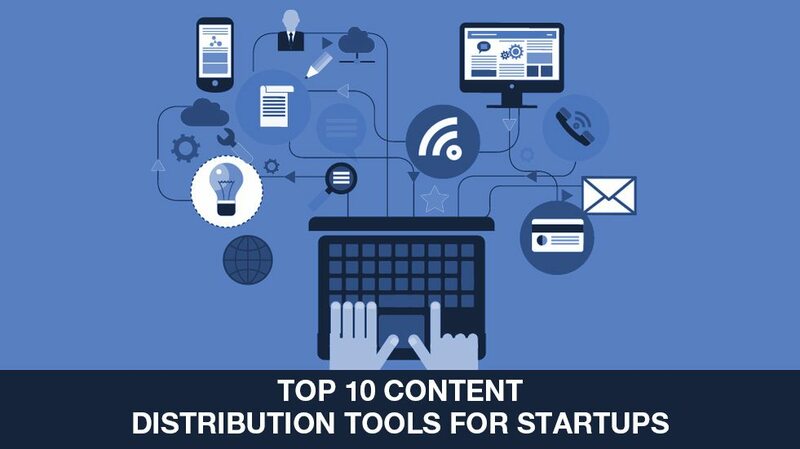 Now, let’s explore the top 10 content distribution tools for startups to effectively distribute content. 1. FeedBlitz – Create your RSS feed and manage your subscriptions as well make a rapport with your readers by exploring a host of useful features offered by FeedBlitz. In addition, this tool allows you to send customized and automated emails to your target audience. 2. AddThis – Featuring easy-to-use code, specific sharing buttons, follow button, recommended and user-friendly instruction and much more, AddThis is perhaps one of the best content distribution tools available to effectively distribute content. You can also select and zero in one a writing style that your target audience will like with the help of this tool. 3. Hootsuite – One of the best tools in its category, Hootsuite is particularly useful to deliver your posts via social channels. Hootsuite allows you to easily schedule and distribute your content without any hassles from one location. 4. Mail Chimp – This is one of the best email marketing platforms that you can explore to send your content directly to your audience’s inbox. You can showcase your best content of the week and send a customized message to your target audience. 5. Outbrain – This tool asks you to provide your RSS feed or individual links and it will allow your content to be seen on major sites like Fox News and CNN. 6. Gaggle Amp – It is an easier way to increase the reach of your content in social media. Invite people to your Gaggle network and give them the option to share your message with their social sites. You can reward them for this work. 7. Paid Social – To beat the competition, you may also think of exploring Paid Social as a tool to have social users to see your posts. So, get more users by paying them and this tool shows you how. 8. Aweber – Yet another tool that helps you send emails to your target audience with your useful content. You can effectively use this tool to effcetively distribute your content and also measure the impact of your content. 9. Click to Tweet – You can rely on Click to Tweet to generate organic social shares from your blog post content. So, you can insert a ‘’Tweet This!’’ link next to any statistics or statement that you want your readers to share. 10. StumbleUpon – With the help of Paid Discovery feature of StumbleUpon, you can distribute your blogs to specific demographics. But you will pay for each visitor coming to your site or blog. These content distribution tools will help you enhance the reach of your graphic design jobs content amid your target audience. Do you know of any other content distribution tools that you believe can be of great help for startups? Please share with us in the comments box below. 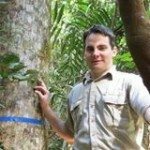 Previous Previous post: Startups: How to Create an Effective Facebook Call to Action?